This is Part 2 of a three-part series. 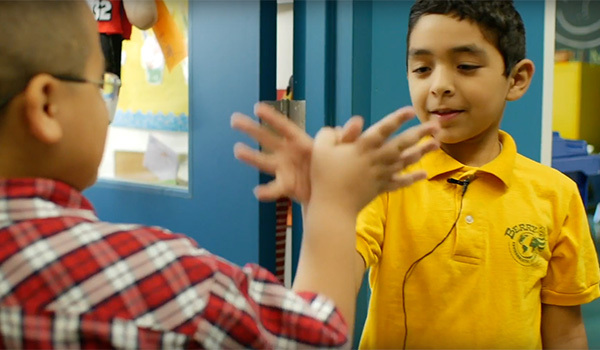 Conscious Discipline takes an innovative approach to social-emotional learning. It asks adults to make a mindset shift and skill set upgrade before teaching children to do the same. 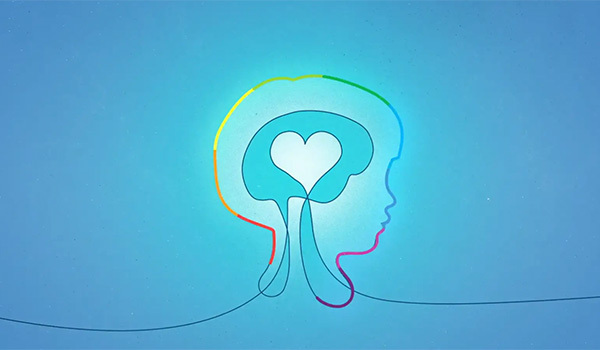 By first guiding adults to become conscious, present, attuned and responsive to their needs and the needs of children, Conscious Discipline creates sustainable transformation. Of course, transformational change can be overwhelming, difficult, or scary for adults. 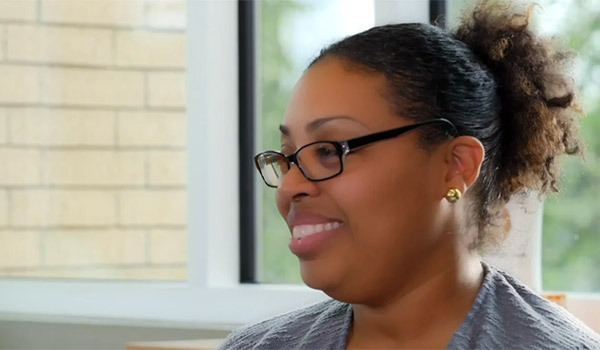 In Part 2 of this series, Mrs. Lewis shares that she has grown to love Conscious Discipline. She addresses each of her initial hesitations, explaining how they were resolved. She also provides examples of how Conscious Discipline is working in her fifth-grade class.